Highway 104 Cobequid Pass is a 45 km, 4-lane divided toll highway in Nova Scotia. 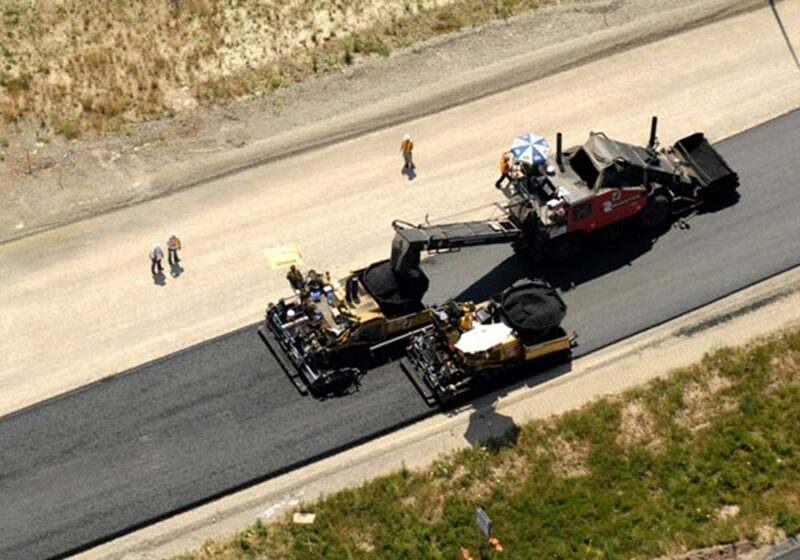 It was the first public infrastructure project in Canada to include private financing. The project included the operation of tolling and while the maintenance component was removed from the Project scope after the submission of the bid. Construction included 5 full interchanges with grade separations, 6 major bridges and 7 stream crossings with large concrete box culverts, 22.6m wide median with 16km of guardrails, 5 large underpasses for access to land, snowmobile trails and wildlife passages, construction of 18 km of access road, toll plaza with an automated transponder toll system for frequent users, 4.7 million m3 of fill were moved within the site, 520K m3 of earth were borrowed for the project, 900K m3 of rock were blasted, 347,000 tonnes of asphalt were used.